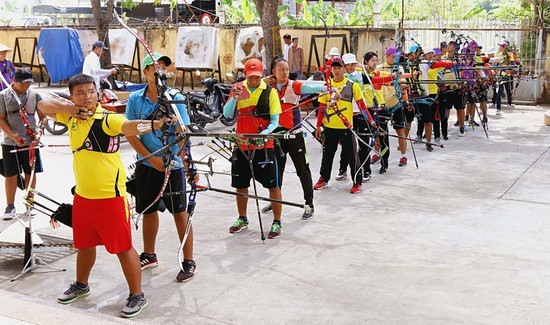 HÀ NỘI — The National Archery Cup will be organised in Vĩnh Long Province on April 17-23 with the participation of 180 athletes. The athletes are coming from 15 cities and provinces, including strong hubs such as Hà Nội, HCM City and Hải Phòng. They will compete in 36 disciplines for individuals, doubles and teams, in two categories of recurve and compound.